med360 is a platform for researchers in the field of medicine. 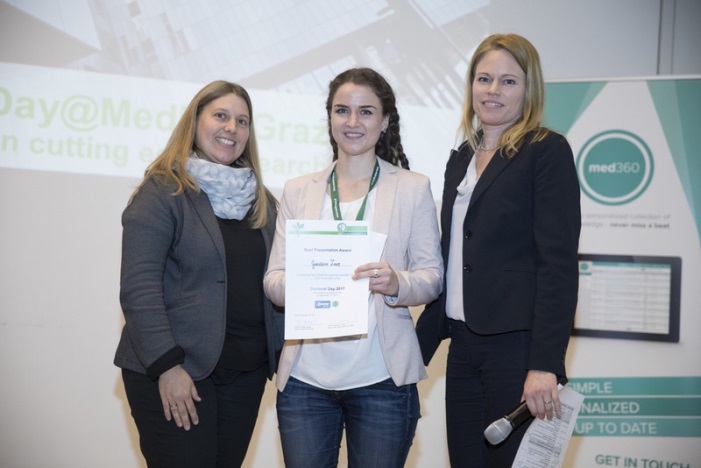 Therefore it is no surprise that med360 took part in the Doctorial Day 2017, an annual event of the Medical University of Graz, where doctoral candidates are able to present their research results. 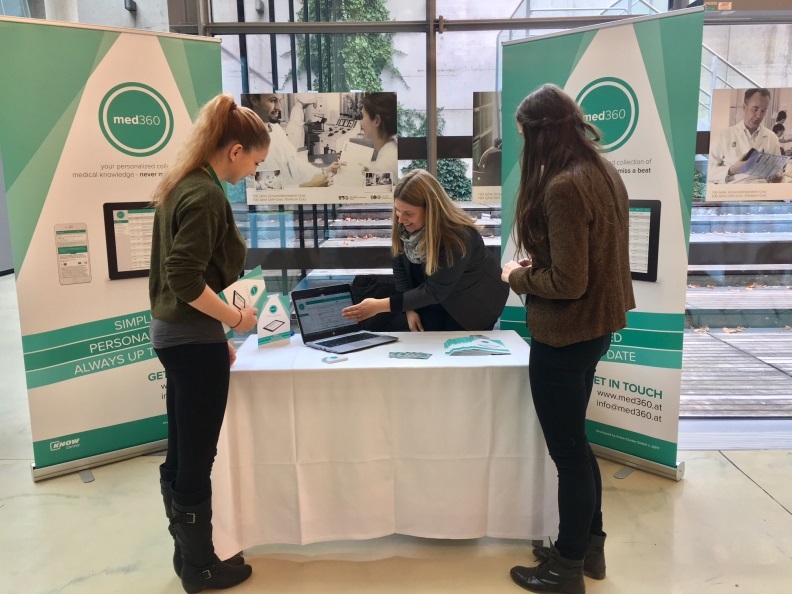 The participants of the event were very interested in the med360 platform while testing and searching for papers in the med360 system provided on site. The thereby received feedback and ideas will be integrated into the system during the next weeks and months. 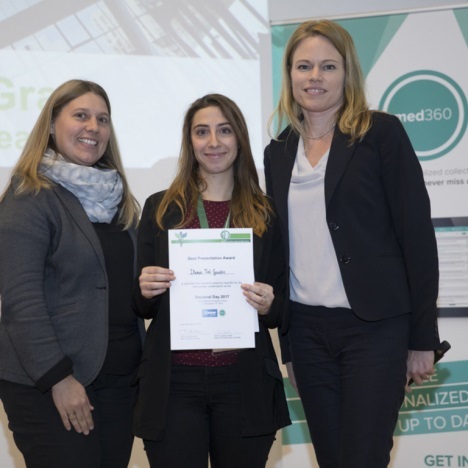 We would like to congratulate the winners to their awards and hope med360 will help many more researchers to achieve outstanding performances. Keep up with the med360 news, so you won’t miss upcoming features and events.